You Don't Have to Live with a Gummy Smile. Here's How We Can Change it! 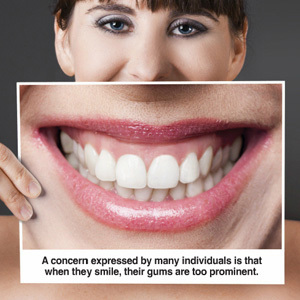 - Capital Periodontal Associates, P.A.